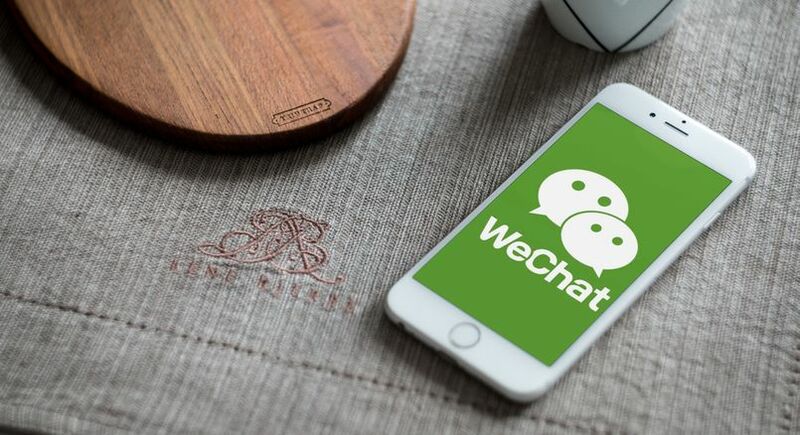 As the largest all-in-one communication platform in China, numerous companies, including foreign ones, are using WeChat to improve their customer relationships. Not only does it reduce the distance between firms and consumers but it also brings in more business opportunities. However, as WeChat followers increase rapidly, it is difficult to utilize the data. Therefore, companies are now using WeChat CRM systems to manage their contacts and get to know more about consumers. Before introducing the top 3 WeChat CRM systems, here are some fast facts about the platform. WeChat is a Chinese instant messaging platform, integrating an array of functions such as chatting, payments and food-delivery and more. Chinese customers rely heavily on it. In 2018, over 1 billion monthly active users spent an average of 66 minutes on WeChat. Its yearly growth rate remains at 15.8%, showing a stable but powerful expansion. Imagine how getting access to this huge number of users can help your businesses to boost sales. No wonder countless foreign companies have begun WeChat marketing when entering China. 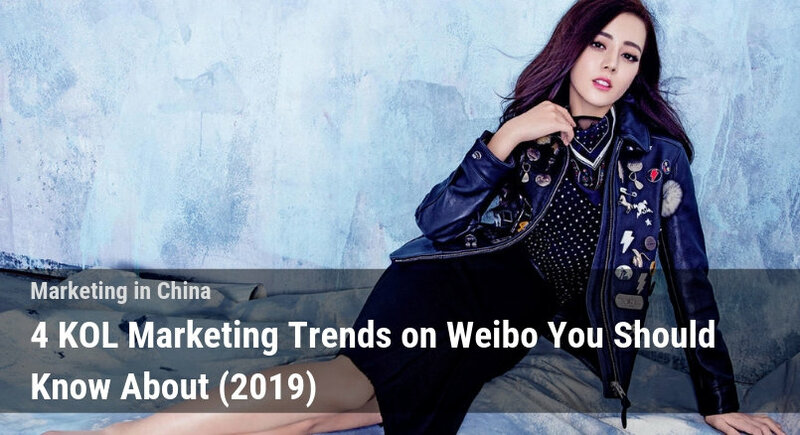 With the help of professional China marketing agencies, you can use this platform to accomplish your marketing goals. 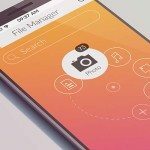 Agencies can help with creating WeChat official accounts, opening WeChat shops, and launching WeChat marketing campaigns for your company. WeChat is extremely popular in China. 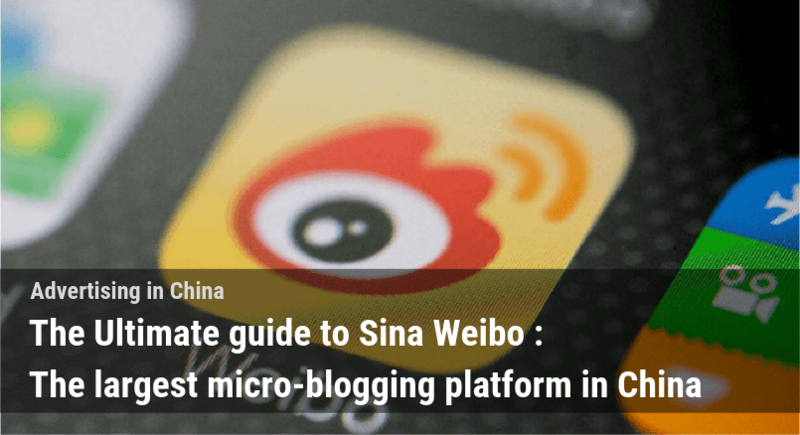 However, as you grow bigger on WeChat, it becomes troublesome to manage your followers. The platform only keeps the data for 5 days, which means it is difficult to keep track of your account and followers from a long-term perspective. Furthermore, analysis of the customer and demographic data is quite basic in the WeChat backend. Therefore, a third-party WeChat CRM system becomes a solution. 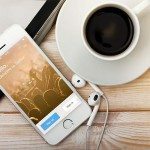 It is important for businesses to utilize CRM systems on WeChat to improve the way they interact with their followers. The logo of the WeChat CRM systems by Do1. Founded in 2004, the fast-growing company has acquired over 100,000 firms and 8,000,000 users on wbg.do1. For instance, their most famous clients include FESCO, AIA, China Mobile and China Telecommunications. 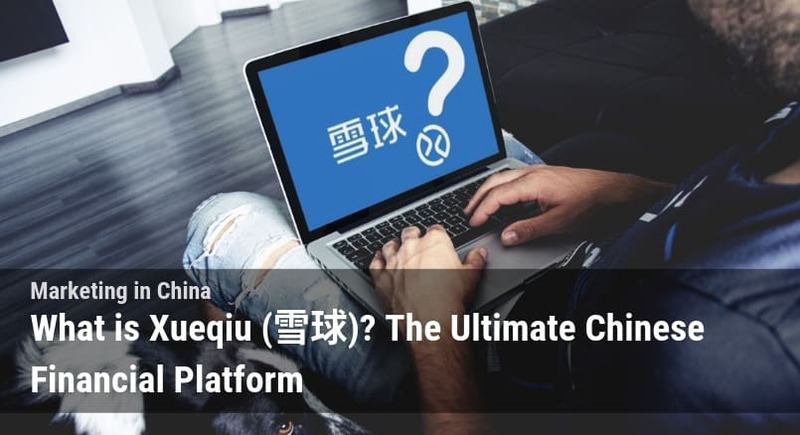 The platform provides high convenience and reduces complexity because its WeChat CRM system does not require an additional APP installation. If you need better sales management in China, especially when your business relies heavily on WeChat, you should certainly consider wbg.do1. HOST is also a valuable and trust-worthy choice in the market. The technology-driven company constantly addresses technical issues and responds quickly to its users needs. It provides features and guidelines on how to improve social traffic, automate marketing, and manage social data by connecting technology and marketing. HOST is one the leading provider of WeChat CRM systems. In 2017, HOST’s Wei Xin Host ranked among WeChat’s Top 10 third-party platforms for over 100 thousand official accounts. 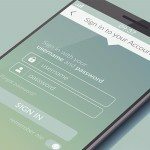 It is an integrated WeChat data management platform that helps hundreds of thousands of official accounts. Some of the prominent clients of Wei Xin Host. 3. 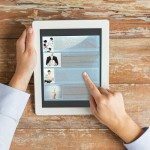 Facilitate businesses to boost transactions with content tracking, E-commerce connections, and socialized sales. The Wei Xin Host is flexible. Even if you are using another CRM system, you can still apply HOST by authorizing the WeChat official account on the platform. 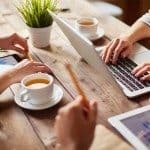 It will not have any effect on your enterprise accounts and the data will be sent to both your existing CRM system and HOST, providing more possibilities. Moreover, Wei Xin Host is offers a variety of other features that users can purchase a-la-carte. Firms can choose to purchase only one of the features or a whole package, which make the system accessible to companies with different budgets. It enables a higher degree of freedom for enterprises to select the most suitable features for their WeChat CRM system. Parllay China is a marketing technology company and a certified official WeChat developer. 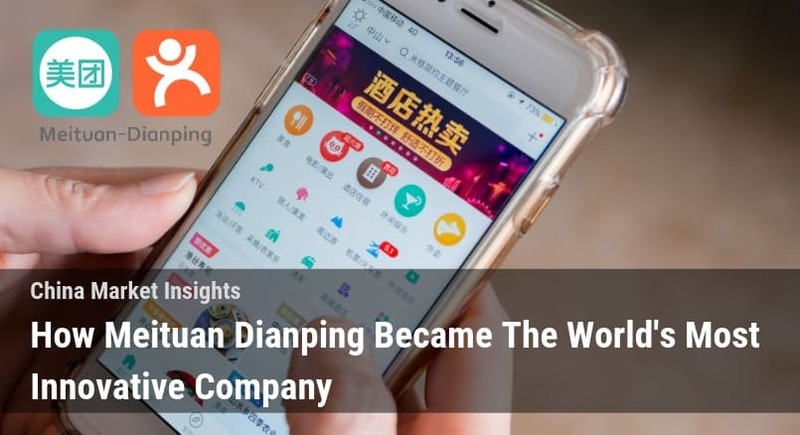 The name of their WeChat CRM system, Feng Huo Tai, stresses the message of helping the clients to spot the important data patterns and trends. Parllay has a strong presence with its WeChat CRM system, Feng Huo Tai. 2. Customers analysis, which the data will include social patterns, clicking history, conversion rate, etc. 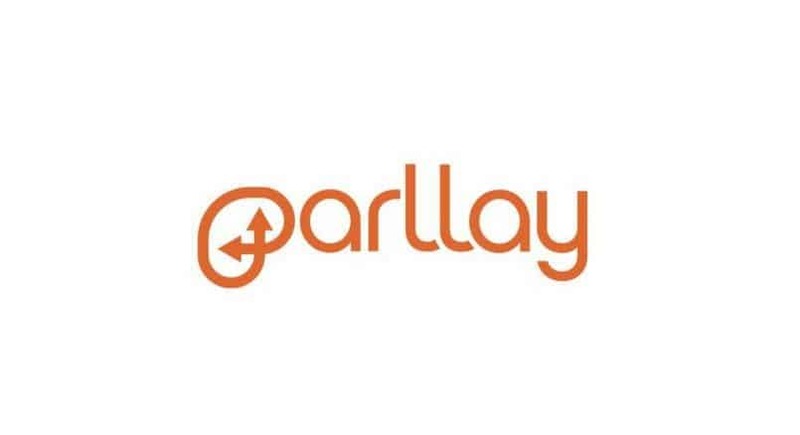 Parllay is a platform that emphasizes big data. 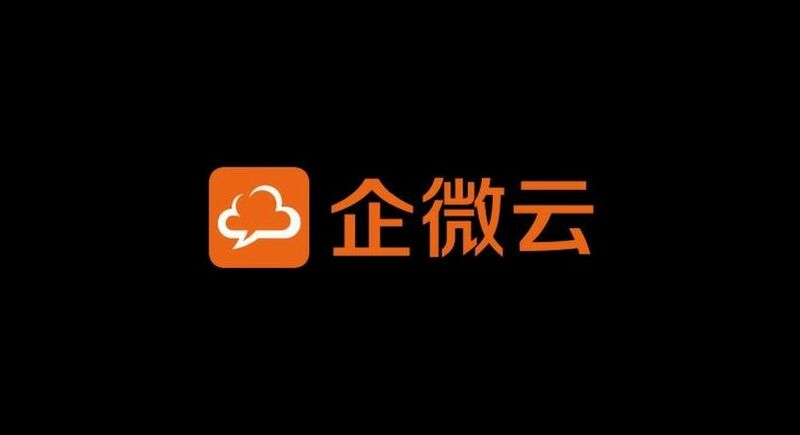 Their WeChat CRM system delivered solid results, attracting over 3,000 enterprises. As a result, their notable clients include Microsoft, Michelin, and Organix. Except for the above platforms, there are a lot of other alternatives available in the market. 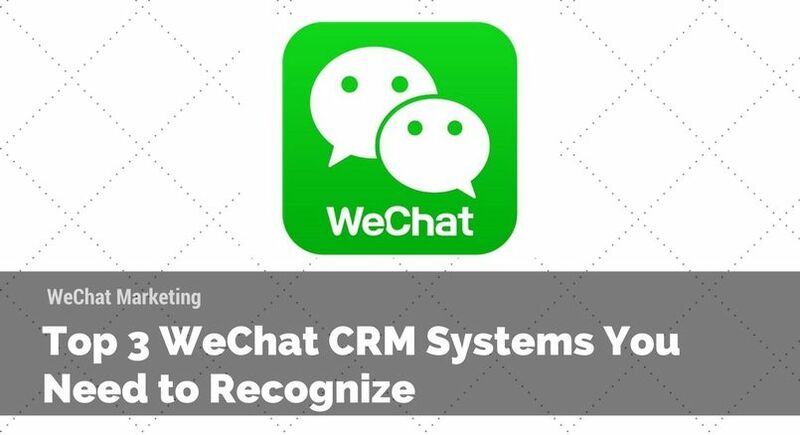 As WeChat is growing more and more important to businesses in China, companies need to maintain and improve the relationship with customers continuously with the help of CRM systems. It is particularly important for foreign companies who are in the initial stage of entering the market. Dragon Social gathers a team of experts to assist you as we are experienced in helping foreign companies to enter China and boost their businesses. If you have any questions, feel free to contact us! Thanks for writing this. I worked in Shanghai for many years and one of the biggest compliments and gripes I share are all about 微信. They have really done some amazing things in terms of digital marketing and business in general. I hope they can truly expand into the US because it is an extremely powerful mobile app that transcends to include the personal, professional, social, and leisure aspects of life.